Visit our Meetup group for more information! These classes were created specifically with the needs of women who have lived or are living violence in mind. 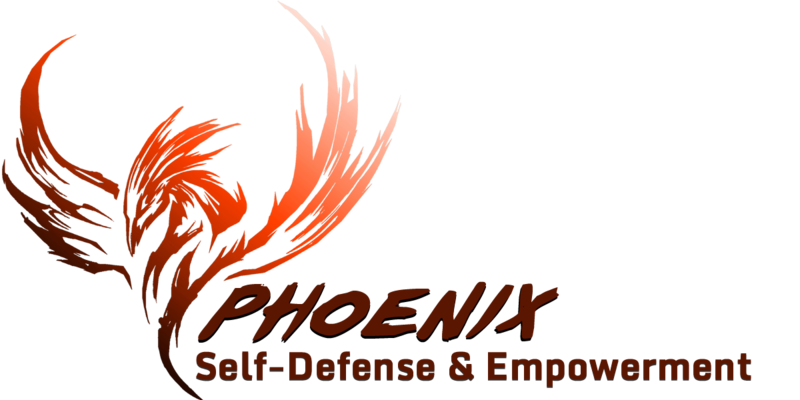 We do classes where we talk and share our experiences and some where we learn effective self-defense techniques. The latter are more progressive than Thrive classes in order to take into account the possibility of triggers arising . Our environment is therefore adapted to living and healing those triggers progressively, as they appear. 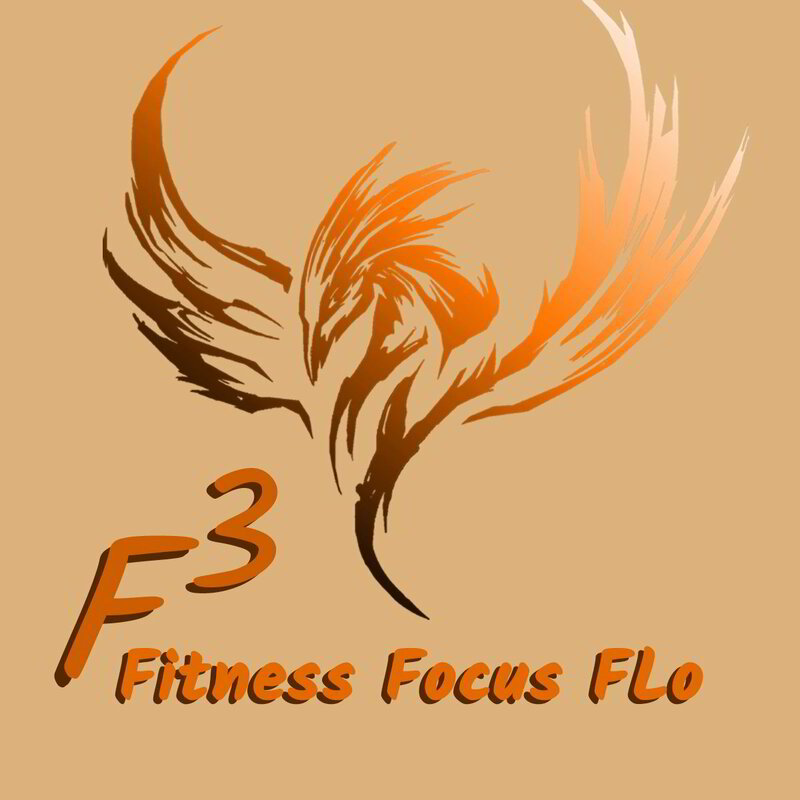 This also allows for a faster recovery as well as a more solid strengthening of our self-confidence. 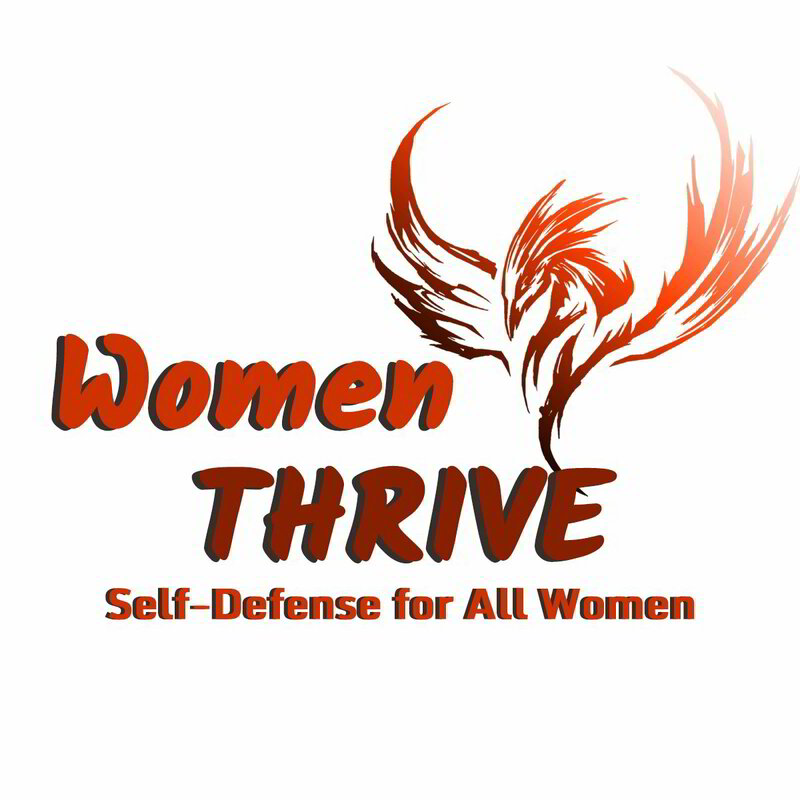 Ideally, we hope that women who start with the Rise program will develop their physical and psychological strength and will in time participate in the Women Thrive program. 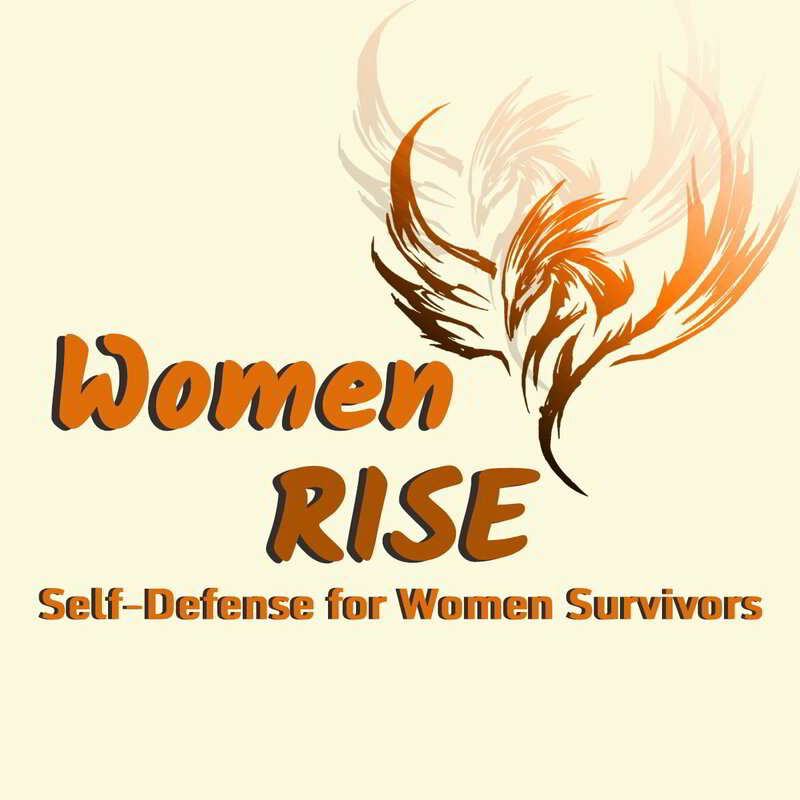 Women Rise is offered via our "Women Empowering Women" Meetup group (all classes are bilingual). Click the button to the left to access our page! Thrive classes touch on all aspects of the Rise classes, with greater intensity. We see one technique per class, practicing with many repetitions to ensure maximum integration. On top of learning the most efficient techniques, we also workout in order to strengthen our bodies and therefore strengthen our assurance that we will be able to deliver an effective counter attack! We replace the freeze reflex by that of a continous attack, our inhibition to strike back by a flurry of strikes, we learn to stay calm despite our stress reaction wanting to overwhlem us, we favor de-escalation all the while preparing for a counter attack. Women who wish to (re)start exercising without feeling judged, being forced to push too far or being screamed at! Exercises and strategies that we developed specifically for this course and with health and healing in mind! Beyond of course the physical activity and well being/strengthening of our body, it is the respect or our selves that we train--learning to listen, acknowledge and respect our needs. In these classes, you are encouraged to find what works best for you and what doesn't and to stop when you feel you are pushing too hard. Limits that we overcome are those of our habits and beliefs that pain and pushing hard are necessary requirements to improving. Here, we change our paradigms in order to "push" intelligently and according to what is best for us, not what others think is best! It is through this mindfulness of our body and needs that we progressively and safely strengthen ourselves, at all levels, and that we develop the capacity to create balance that reverberates into all aspects of our lives!